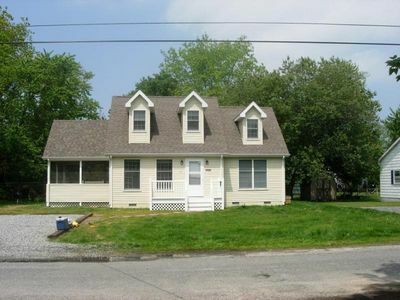 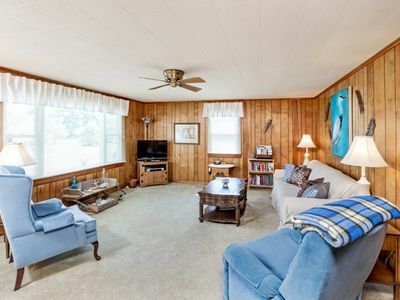 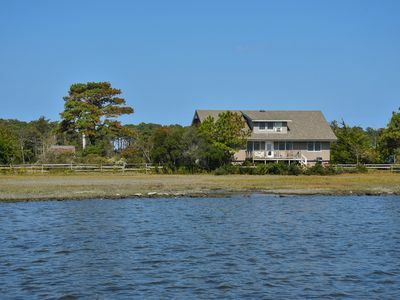 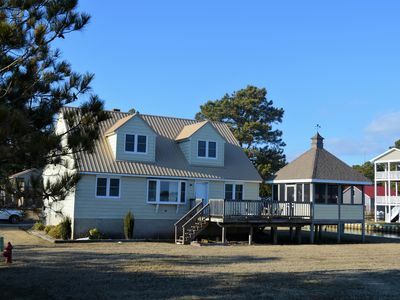 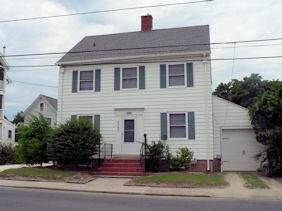 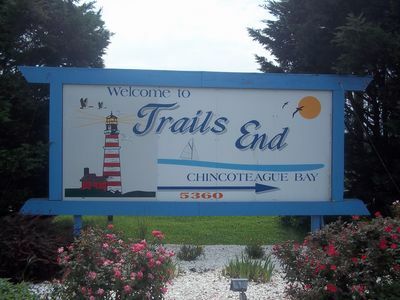 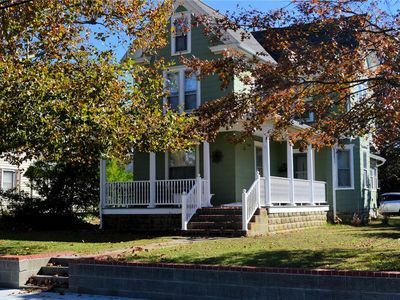 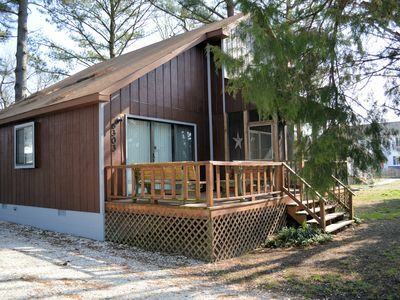 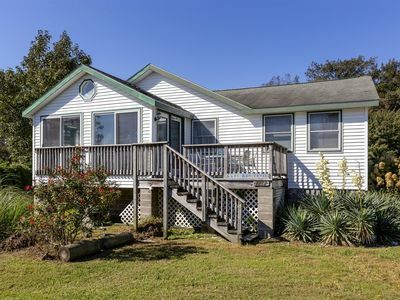 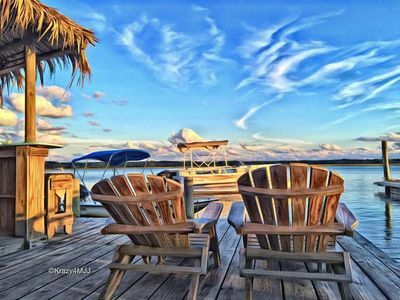 Wake up to the beautiful Chincoteague sunrise in this quaint 2 bedroom home right on Little Oyster Bay. 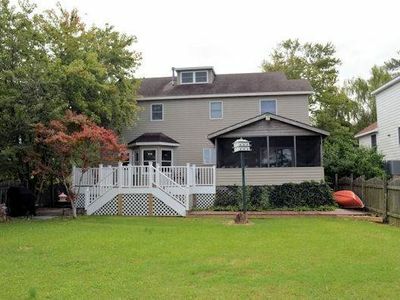 Enjoy private docking space for a small boat or kayak. 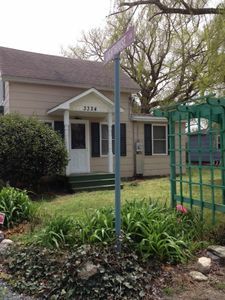 Located on the North side in the lovely Richardson's Landing community. 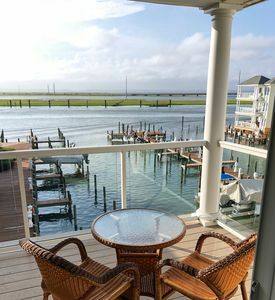 Offers a large back deck and a separate screened area to sit and enjoy the amazing views. 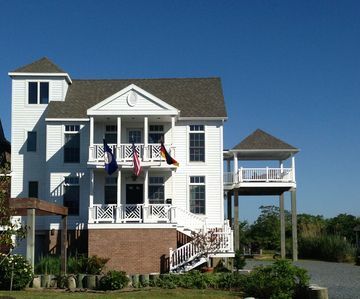 Prime Season Rates: $1400 weekly/$280 nightly. 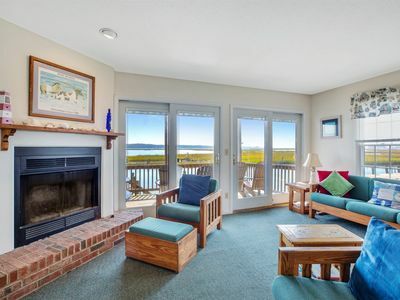 Off Season Rates: $950 weekly/$190 nightly. 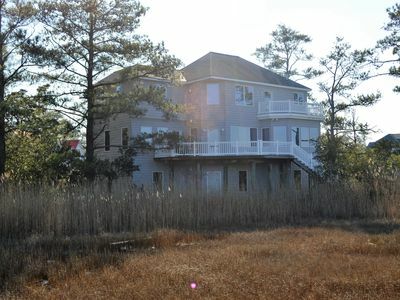 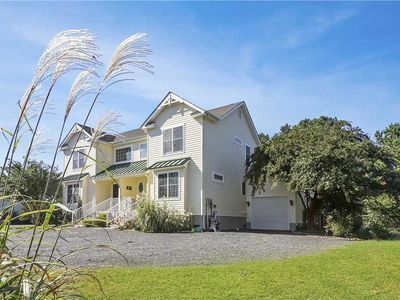 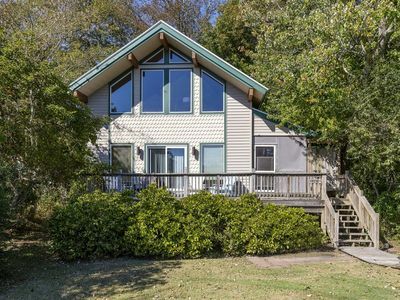 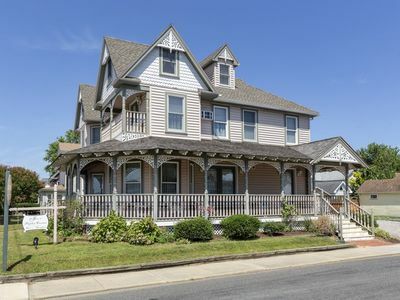 This former B&B offers 5 Bedrooms/5 Baths and incredible Bay Views.